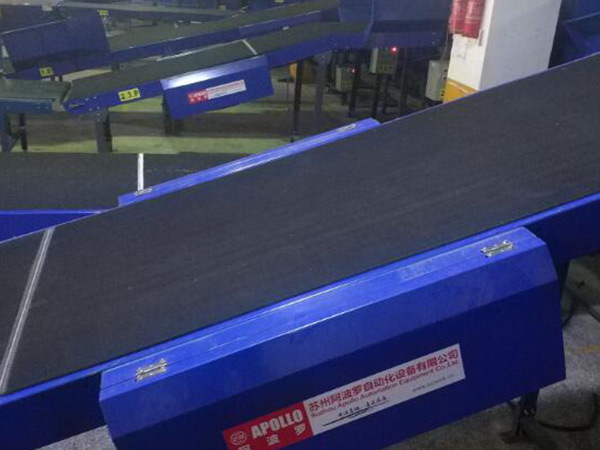 APOLLO Climbing Belt Conveyor is used to transport goods by continuous or intermittent conveyor in case of height difference of transmission, which can smoothly combine with roller conveyor or belt conveyor or chain conveyor equipment for seamless connection. Length, width, height and tilting angle can be made according to customer’s requirements. Belt can choose PVK, PVC or frigostabile material to meet various working environment. 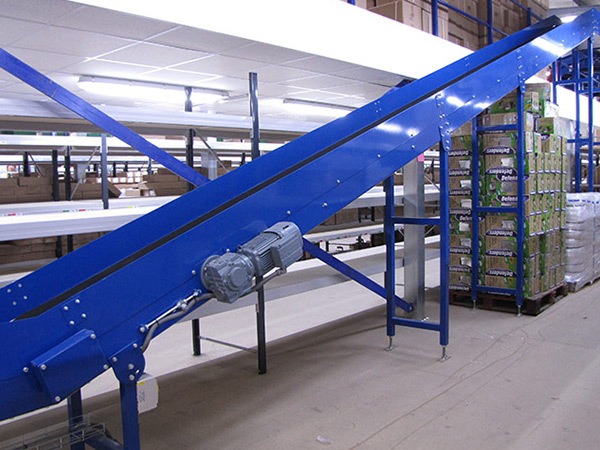 Climbing Belt Conveyor can transport variety of materials, bulk material, cartons, packing bags etc. 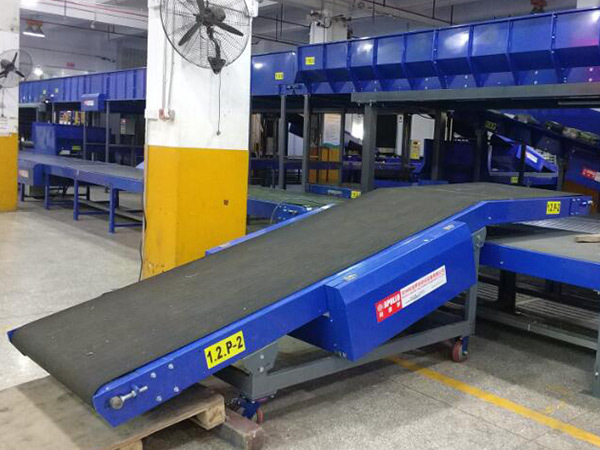 It has smooth transportation, no relative movement between materials and conveyor belt to avoid the damage of conveying material. 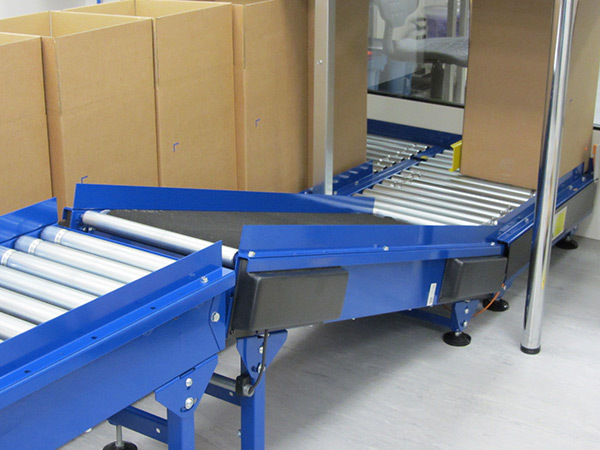 Compared with other conveyors, noise smaller and suitable for quiet working environment. 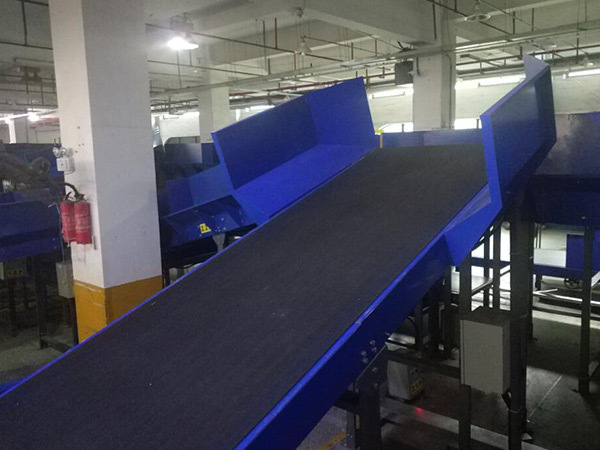 Climbing Belt Conveyor can be forward and backward running, suitable to be connected with other machines to form whole set of logistics delivery system, like use together with roller conveyor, belt conveyor, turning belt conveyor and assembly line, so that can finish product from raw materials to the production, assembly, storage and delivery etc. 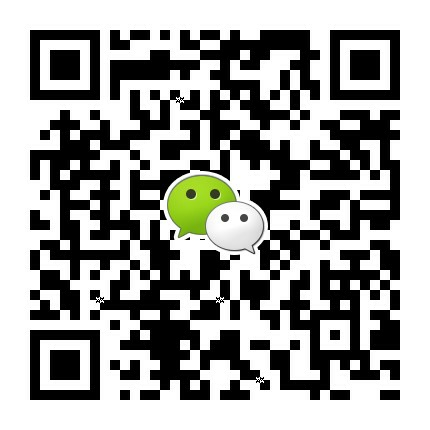 Remark: If you need other non-standard specification size, pls contact our sales freely.